110+ countries and 400,000 locations worldwide! 247Exchange.com is a company from InterMoney Exchange, a group of financial companies based in Belize (with License Number IFSC/60/310/IME/15) and in Delaware of USA. Their aim is to provide a platform for cryptocurrencies all over the world and they are on their way to achieve that. So, let’s have a closer look at the various aspects of their services, so as to conclude as to the overall quality and value of 247Exchange.com. The payment methods that are accepted from 247Exchange.com are the following: International Bank Wire – SWIFT Transfer (USD), Credit/Debit Card – Visa/MasterCard (EUR – USD) and SEPA. The company handles transactions regarding Bitcoin (BTC), Litecoin (LTC), Namecoin (NMC) and Peercoin (PPC). 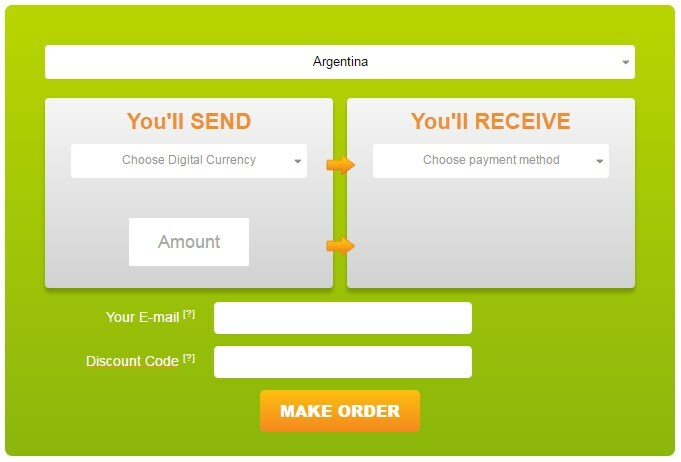 Local payment options are on offer for over 110 countries worldwide, which can be of great help to customers. 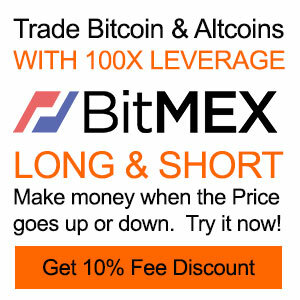 247Exchange.com is a company based in Belize and USA (Delaware). Besides the obvious HTTPS encryption that makes their site a reliable option in the field of cryptocurrency platforms, they seem to take this matter pretty seriously. On the bottom left side of their website, you will see that they are verified by Visa and they include MasterCard Secure Code. The service provided by 247Exchange.com is PCI compliant, which means that security is certainly enhanced. They have got a clear and straightforward AML policy, as well as any other details on the data they collect and such. 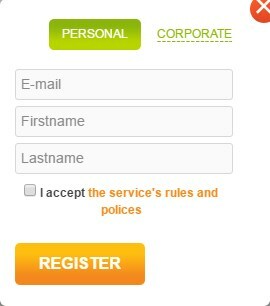 Apart from all that, upon registering to 247Exchange.com, you ought to get verified. This happens once and protects both the customers and the site. In this case, you will be prompted to upload a scanned ID or any other document that proves your personal information is valid. Even if it might sound a bit invasive, this is a great way of minimizing the risk of fraud online. Security is something that 247Exchange.com is aware of and does everything within the company’s power to restore faith in online transactions. We have outlined their efforts above in detail, including the HTTPS protocol of encryption and the anti-laundering policy or their requirements of verification. In such an environment and with the acknowledgement that they are PCI compliant and both Visa and MasterCard have checked them out and found them reliable, security is an aspect where they are top notch! The site of 247Exchange.com is modern looking and fast to navigate. You get all the information you need from the home page and there are many different topics for you to click on and get further info. On the top right side of the home page, you are prompted to either enter your password and username to log in or register for the first time. 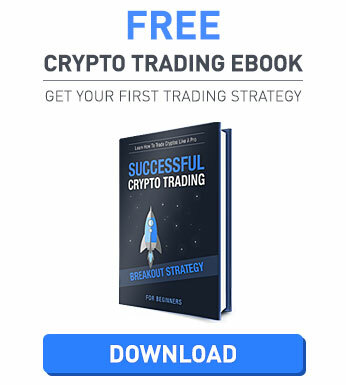 Upon doing so (and becoming a verified user, adding protection to your account), you can check out the testimonials or watch the video (more like an easy tutorial) on the home page. The latest news and the social media links are right there, making your user experience even more enjoyable. If you want support, there is live help at the middle of the page, looking on your left. Everything is accessible without any problem or delay, which is certainly a good thing! Support is another department where 247Exchange.com has gone really well. First of all, you are suggested to have a look at the video tutorial from the company. There is a great deal of information in this video, which you can also access on their home page. Besides that, there is live help available. You choose the department you wish to contact, your name and email, as well as the question you wish to ask. You submit that and start chatting. The response time is truly impressive. In addition, you can log in and go ahead with navigating through their help department – although this section could be open to non-customers, too. The latest news and updates can be found on the home page of 247Exchange, as much as any seasonal sales and promos. Their call center is +44 2070484188 and is open 24/7. 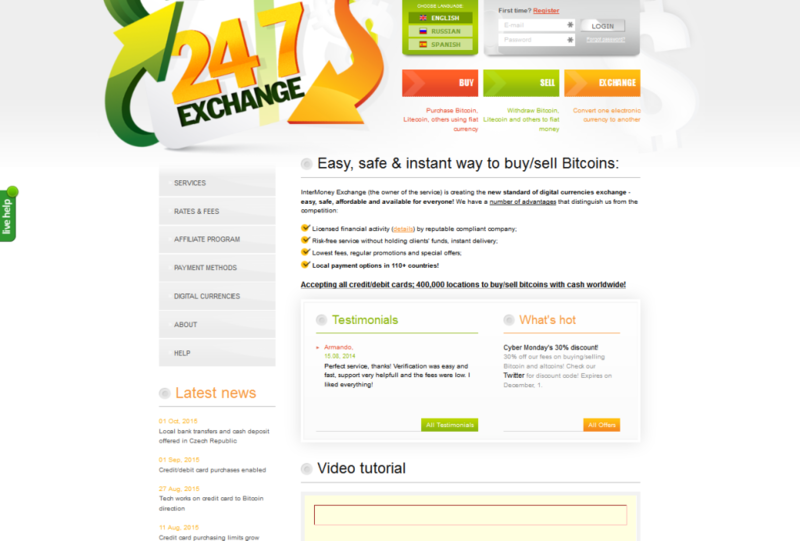 Last but not least, their email is help.and.info@247exchange.com for those who choose to use it. Finally, we have completed our 247Exchange.com review. As a whole, this is a reliable company that you can trust. If you wish to exchange cryptocurrencies (not only bitcoins) with the use of bank wire transfer or credit cards, this is a great place to be. The platform is PCI compliant and both Visa and Mastercard are accepted (Verfied by Visa and MasterCard SecureCode add to the security of the whole process). The support is stellar, with live help from chat and video tutorial being your best options. More languages can be added to the website, while we are expecting smoother operation to all countries (since they state that they are waiting for the proper financial licenses to operate in the US). The verification procedure can be proven a bit irritating at first, but it inly done once and it helps with the overall protection against fraud. So, security outweighs any difficulties that might emerge. Overall, if you are looking for a platform that offers affordable rates and smooth, immediate service, the use of credit cards and cash, the ability to buy and sell bitcoins, litecoins etc. in a stable and easy manner, 247Exchange.com is a wonderful alternative. If they improve some minor details, they will become even more effective and win extra points, reaching the top! Very good service buying my bitcoins here! I hope they’re up and running again soon.